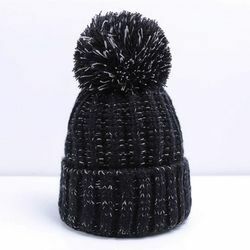 Pioneers in the industry, we offer kids winter caps, mens winter caps, winter caps, ladies winter caps, red designer winter caps and kids woolen caps from India. 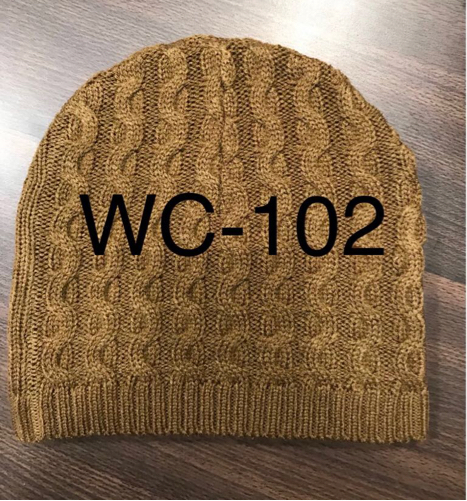 Clients can avail from us Designer Winter Caps as we are a leading manufacturer, supplier and exporter of Mens Winter Caps. Mens winter caps provide extra head warmth and come in a wide array of styles, sizes and colors. By keeping the ears covered, Mens winter caps with ear flaps protect people from cold weather conditions and form a comfortable and practical wear as well. Widely acclaimed as an efficient manufacturer, supplier and exporter, we are engaged in offering Winter Caps. Winter caps are tapered at the top, with the stretch of knitting hugging the head, keeping the cap secure. While possessing ear flaps, winter caps come with strings for tying under the chin as well. Topped with a pom-pom or loose tassels, winter caps provide high warmth. 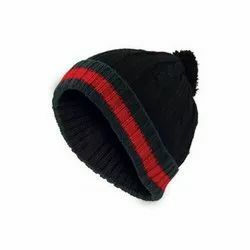 We are a leading manufacturer and supplier of Ladies Winter Caps. Ladies winter caps are hand made pull down caps with a fold down over the head, with openings for just the face or for the eyes and mouth only. 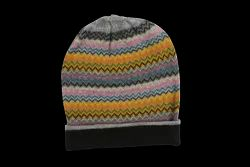 While being available in sewn styles with nalbinding, ladies winter caps are also knitted as parallel sided tubes, with a draw string closure at one end. Known in the industry as a prominent manufacturer, supplier and exporter, we are engaged in offering Winter Caps. Winter caps are considered as utilitarian traditional cold weather wears. 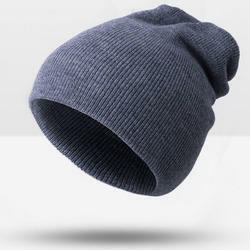 While being similar to the tuque or watch cap, winter caps do not have a bobble at the top and are made of velvet, satin or taffeta ensuring maximum warmth. Looking for Winter Caps ?